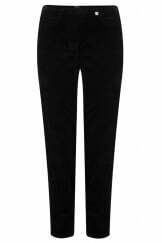 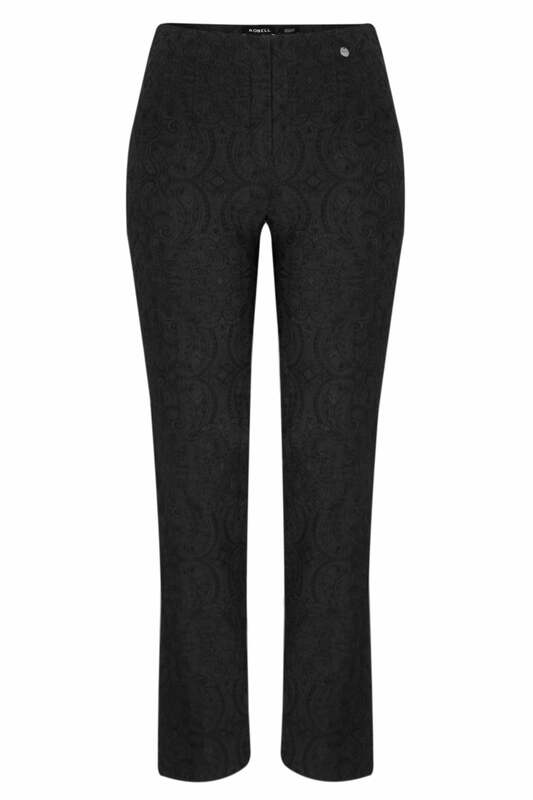 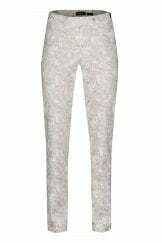 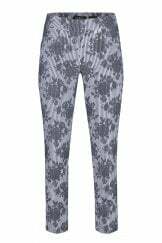 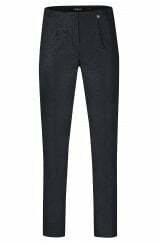 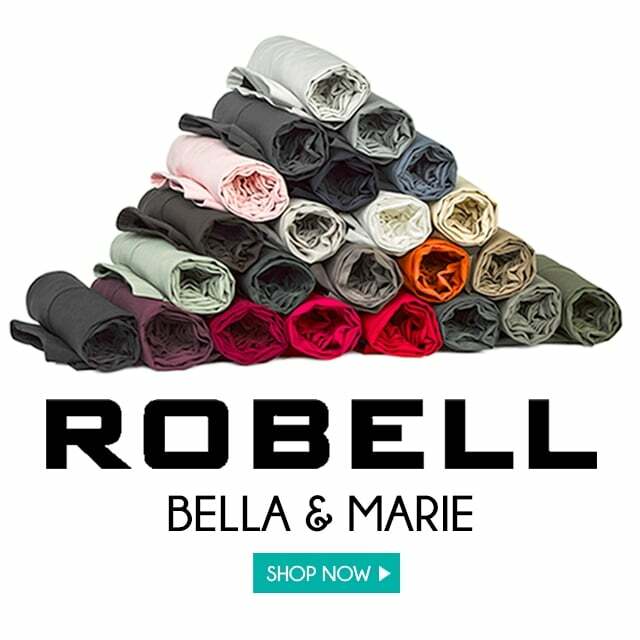 Marie Jacquard stretch trouser from Robell, perfect for office or evening wear. 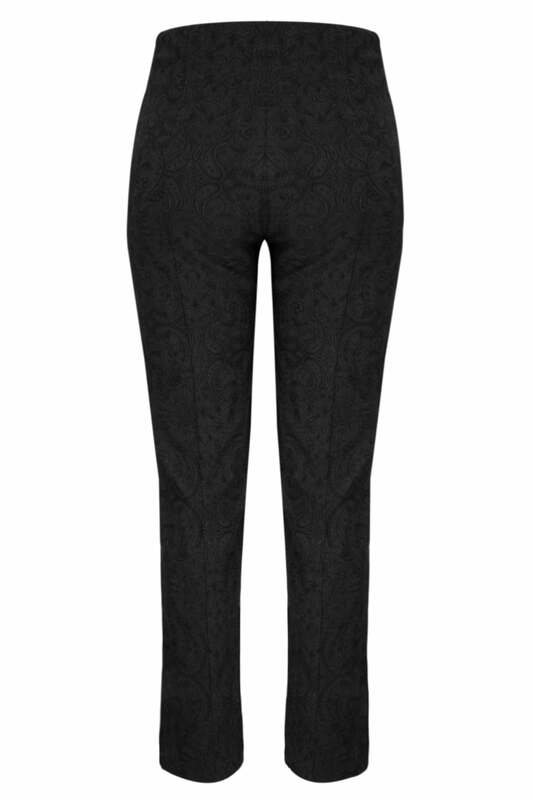 Fantastic trousers with stunning jacquard textured fabric. 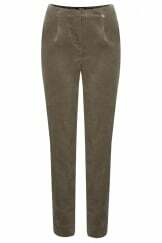 These trousers are a regular fit and simply pull on with elasticated waistband. 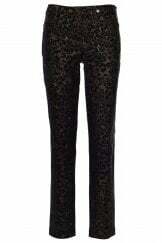 Inside leg measures approx 77cm/31"